I am a Brit resident in the USA for the past 28 years is a track Plan available for Bawdsey as I am facing retirement and looking for inspiration. 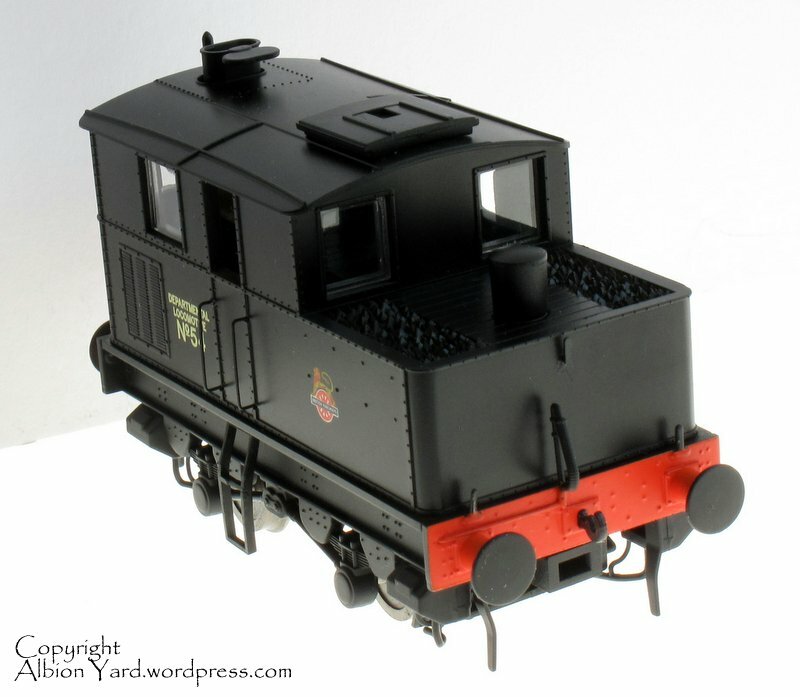 I have been a Pro Modeller and Custom Painter for most of my Adult life and want to get back to my roots with my Modelling. Great layout-a real work of art. Do you use Superquick papers? Thanks, the layout wasn’t built by me but yes the brickwork and rool slates are all from the Superquick range. Fabulous layout -haven’t seen in the “flesh” yet. 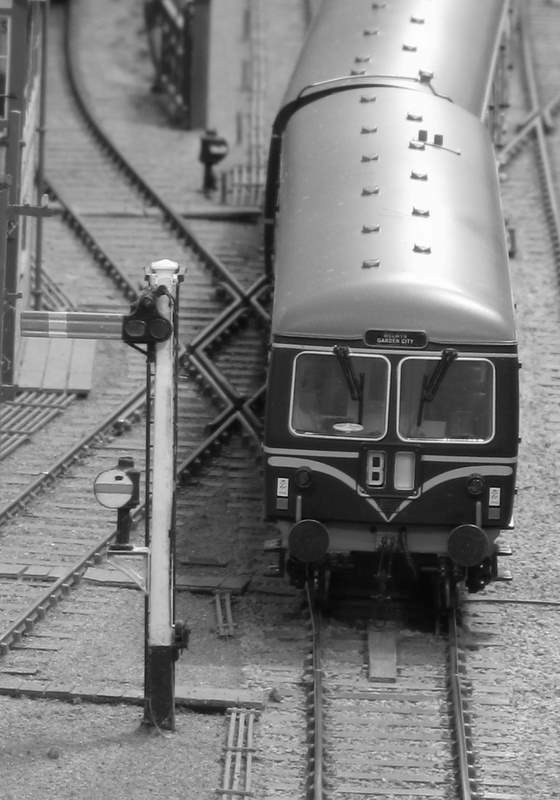 I model in N and am a great fan of the Norfolk and Suffolk branches. I intend to build a might have been subject – Orford , just down the road from Bawdsey in fact. 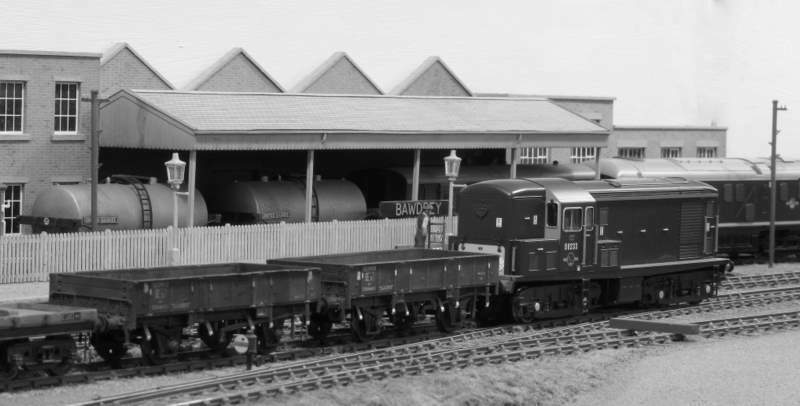 I am considering using Alderburgh as inspiration but altered to a through station layout – I particularly like the idea of a train shed – very useful when there is a northe easterly blowing in off the north sea! 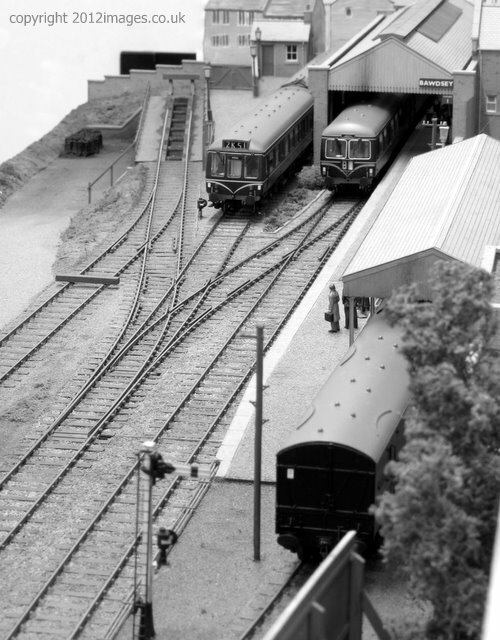 Albion Yard is another inspirational layout – keep up the good work. Thanks Richard, there’ll be news soon of a local exhibition where Bawdsey will be shown this year.